ONE OF THE WORLD’S greatest celebrations is about to happen. It’s name? Holi. If you’ll be experiencing it for the first time, it’s going to be highly memorable! 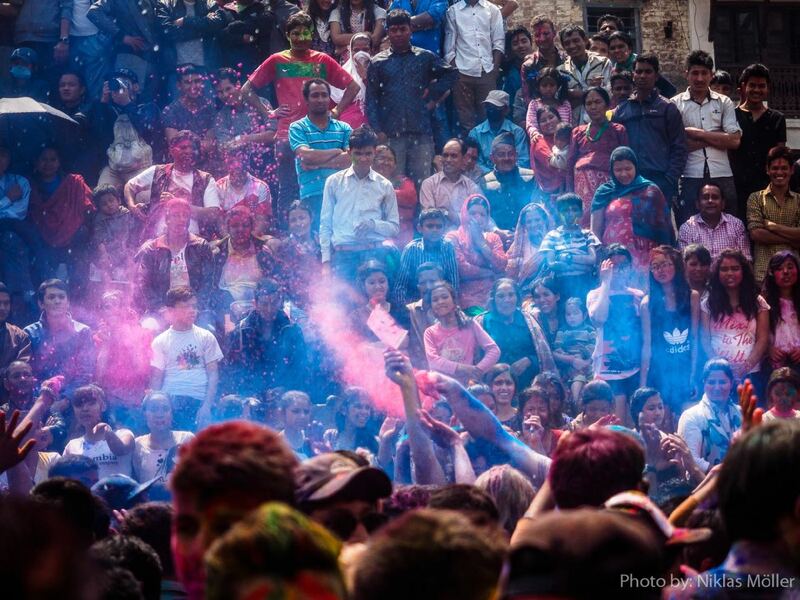 When photographing Holi, the biggest worries are protecting your gear, getting your shots, and looking after yourself. 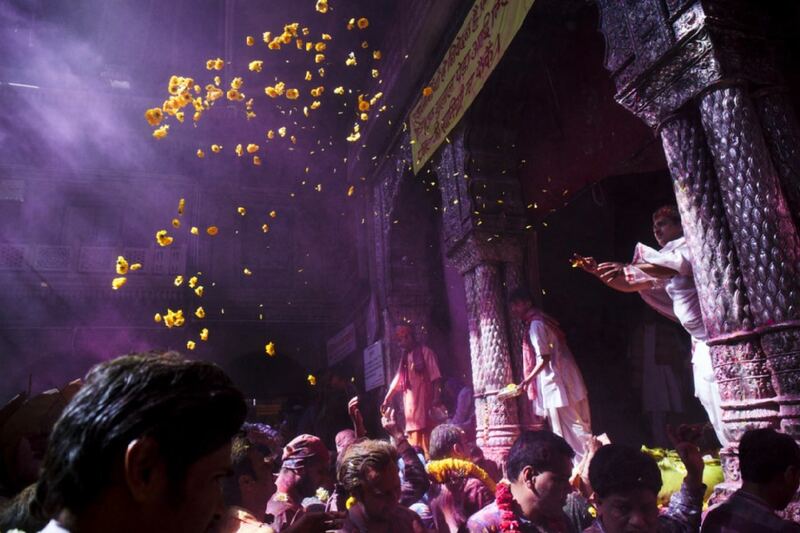 Fear not, we’ve got you covered with this ultimate guide on how to photograph Holi. Editor’s note: Many thanks to photographer Takehiko Yagi for letting us feature his incredible images. 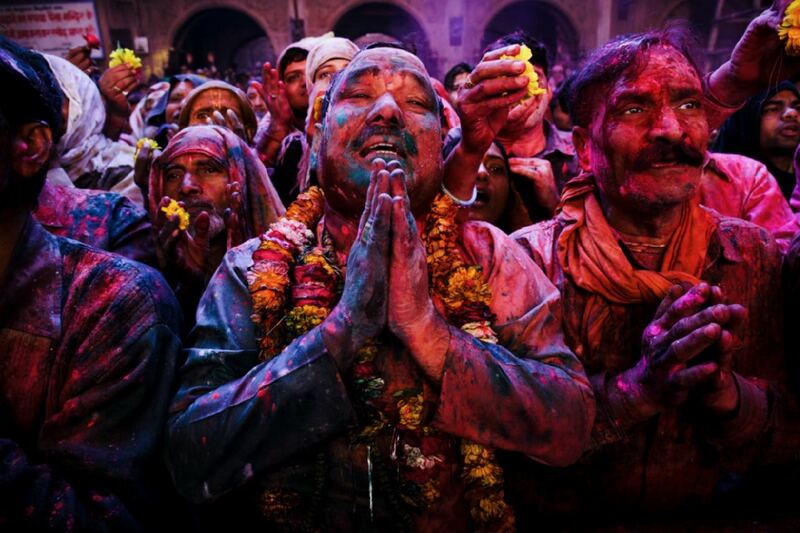 His work on Holi has been featured in the Japanese edition of National Geographic magazine. We hope you feel inspired by these, as well as the author’s beautiful pictures. Enjoy! Holi, not holy. 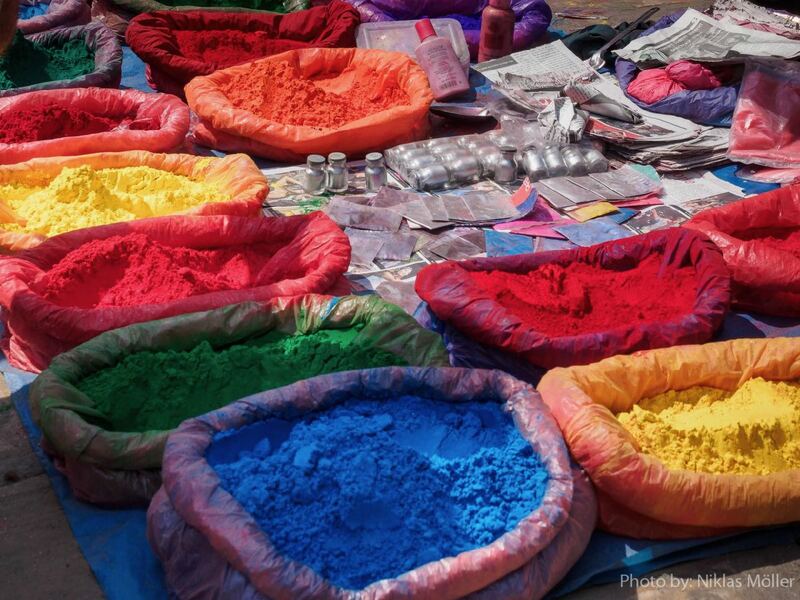 You probably know it as the festival of colors. Everyone throws colorful powder and water around. It’s crazily colorful and totally amazing. It’s definitely one of the best celebrations I’ve ever experienced. Let me show you exactly how to come home having had the best experience, with great pictures, and a camera that’s still working! The big day is on the first full moon in the Hindu month of Phalgun. This refers to sometime between February and March. It starts with a big bonfire then continues with celebrations all through the next day. In 2017, this will be March 12/13. In many areas, they even start one or two days earlier. 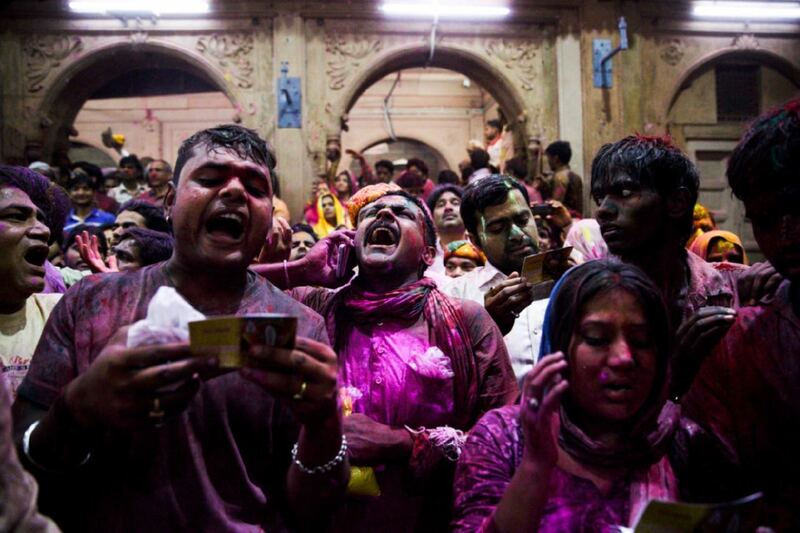 Some parts of India even see festivities begin ten days before the actual day. So, if you’re not in India or Nepal already, hurry up and book your flight! Failing that, bookmark this article to read again at this time next year. 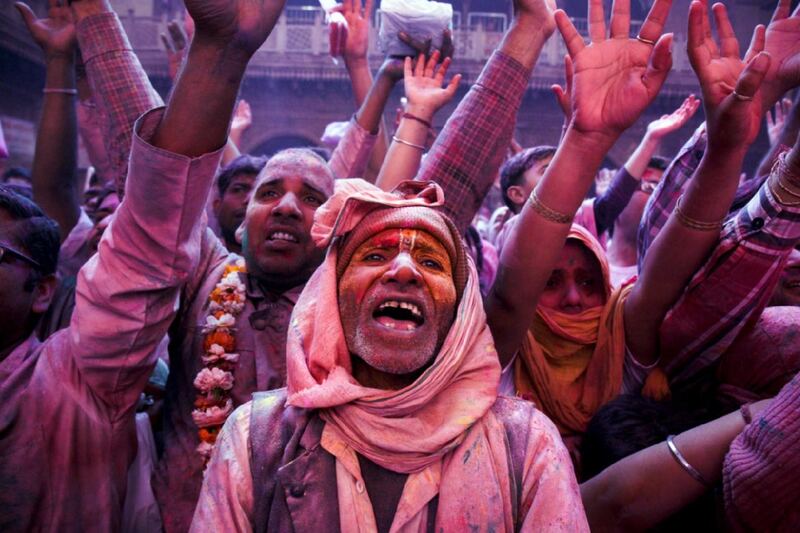 Wherever you’ll be on Holi, research and find the place where all the locals are going. Usually it’s the biggest temple in the area. A lot of guesthouses and hostels offer their own ‘safe’ version, but in my opinion, that’s not the right way. Don’t get me wrong; you can go there after, but start in the streets and temples. I also recommend going with a small group. It’s more fun to celebrate when you know someone at the party, right? 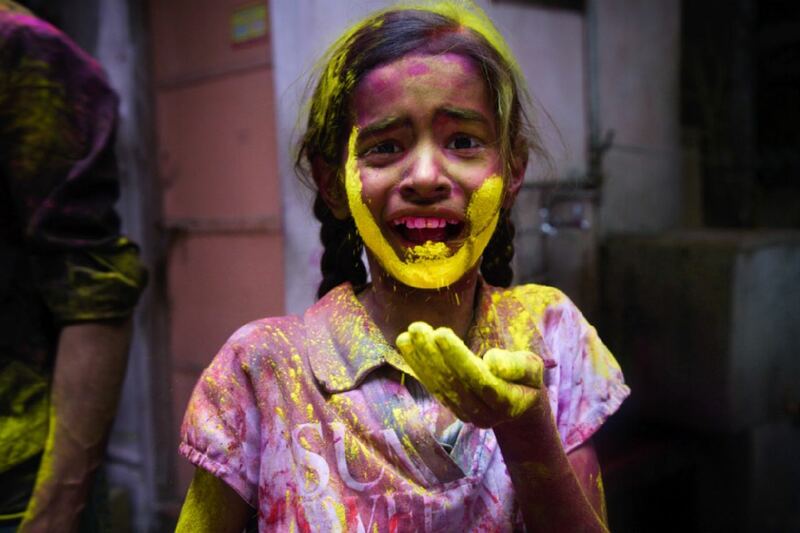 Let me start with something very important: Holi is celebrated by everyone. It’s almost as if the caste system stops existing for a day. The kids especially love it. Don’t take the happiness away from them by being the mean foreigner who yells at them when they throw powder or water at you. Kids often ask foreigners for powder. Be nice and give them some of yours. Not a lot, but some. Sunglasses are a good way to protect your eyes from the fine powder. 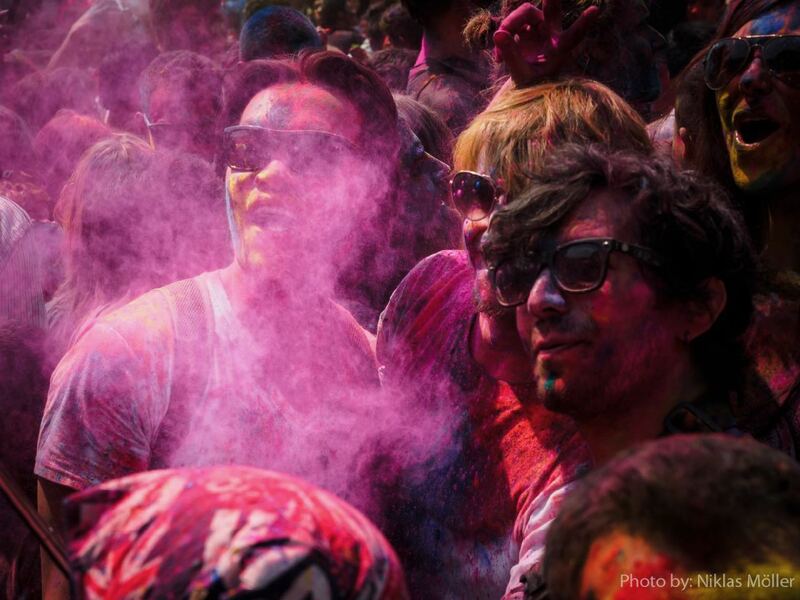 Photographing Holi requires some preparation in order to protect your camera. Powder and water fly around everywhere on the day. You can take a shower afterwards. Your camera can’t. Take a good all-round lens. You won’t be able to change it. I used this 12-40mm lens for my mirrorless camera. Your memory card should be empty and big enough for all the pictures you’ll take. Don’t change it outside on the day. Use a fully charged battery, but take extra ones too. That’s the only thing you can safely change if you’re careful, but it’s better if you don’t need to. This is what my camera looked like. You can see I sealed every opening. The front with duct-tape. And yes, I know you can see my feet! Which settings you use depends on your level of experience. Use the camera-mode you feel comfortable with. Settings shouldn’t get in the way of getting great pictures. To freeze powder and moving people, use a shutter speed of at least 1/160 sec. Set your lens to manual focus, then focus at a specific distance. This way, you don’t need to focus every time. When something is at the preset distance, you can raise your camera and shoot. Sometimes even without looking through the viewfinder. Learn how to use the back button focus technique. Use it so you can prepare your focus and recompose easily. Armed with this knowledge, you should be well on your way to getting some amazing pictures. Try to get to a higher vantage point. Look for the powder flying around and capture those moments. Frame the crowd and wait for the powder to start flying. Don’t wait until the end with this. Take these pictures when you can still see the different colors clearly defined on their faces. Open the aperture up wide so you’ll get nice bokeh in the background. Photograph all the colorful faces. There are few things better for a beautiful picture than big towers of colorful powder. Seriously, these shops will be everywhere. 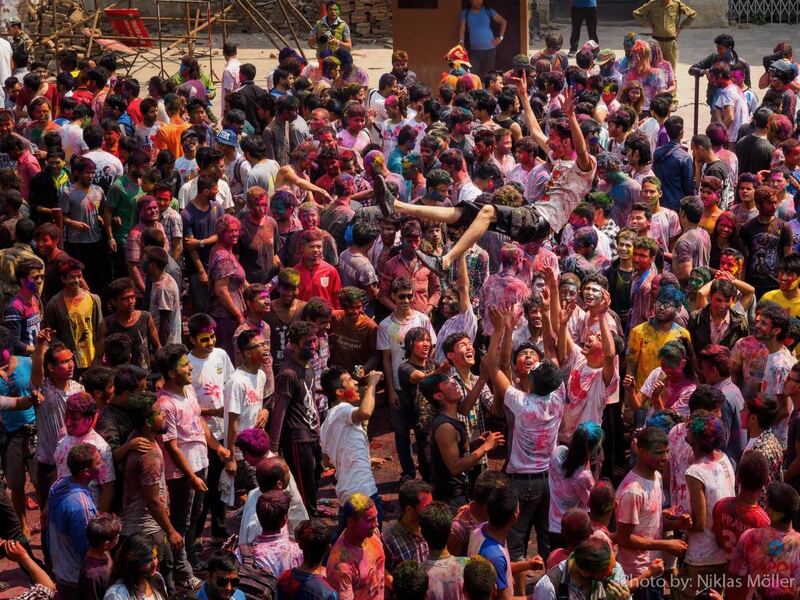 By now you, you’ll have some idea of how crazy Holi gets. But, it’s also a very happy time. Try to capture these emotions. 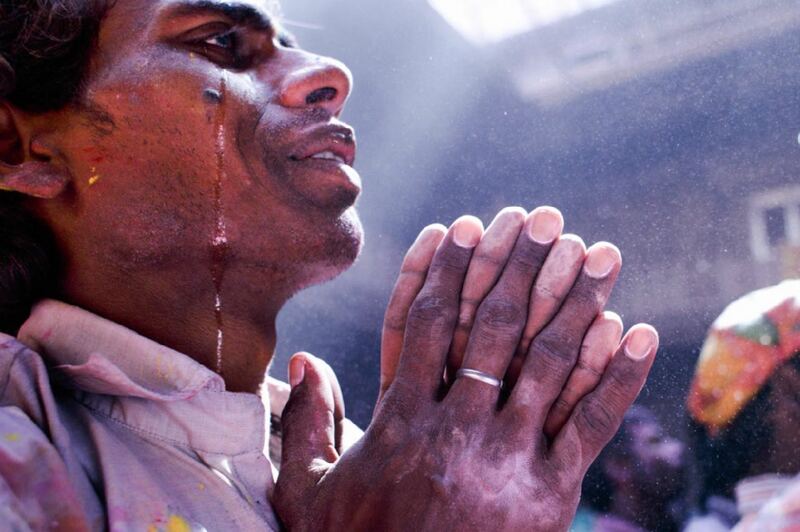 Photographing Holi is all about capturing the people celebrating and their emotions. After you’ve celebrated all day, you’ll want a shower. Be conscientious and brush off the excess powder before you step back into your hotel. After taking a shower, the next step is to clean your camera. Proving it was a good idea to use it, there will be a lot of dirt on the rain cover. Don’t just rip it off and take out your memory card. I know you’re going to want to see your pictures, but safety first! Use a dust blower to get rid of much of the dry powder from your gear. Carefully take off the rain cover. Use the blower again on the whole camera. Look closely and get rid of all the powder. If there’s still something left, use a suitable cloth to gently get rid of the rest. 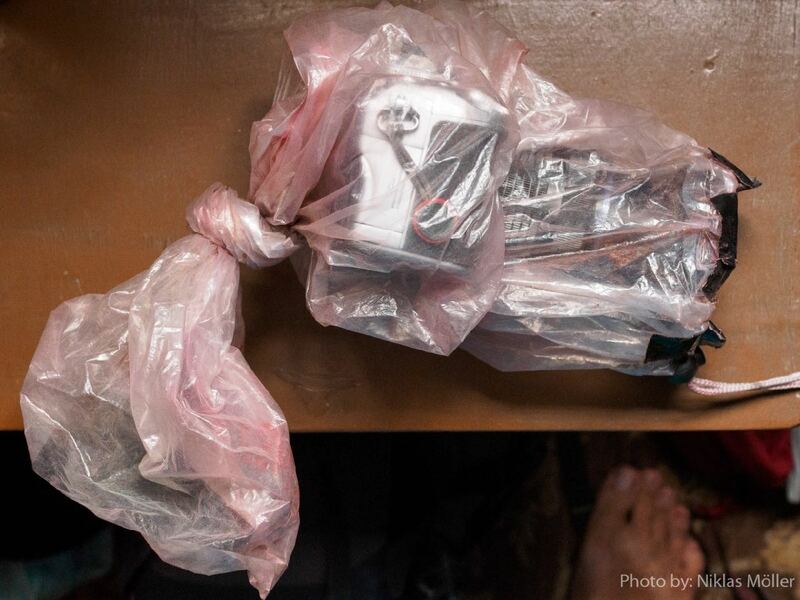 Now your gear’s all clean and shiny, you can decide if you want to clean or dispose of the rain cover and the cloth. Assuming you shot in RAW, it’s time to get processing. For some top post-processing tips, check out this Lightroom workflow guide by pro photographer Will Nicholls. Have I awoken your desire to go check out Holi with your camera? 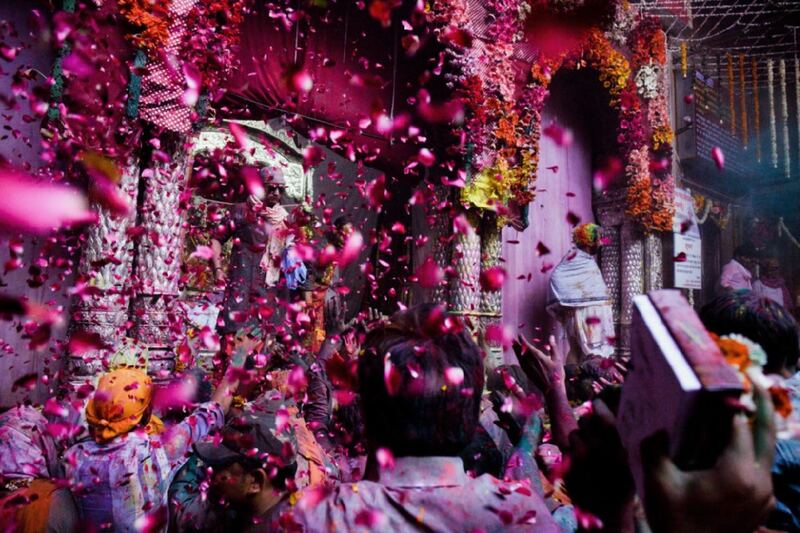 Are you on your way to a Holi celebration right now? Or, have you already taken pictures of this festival? 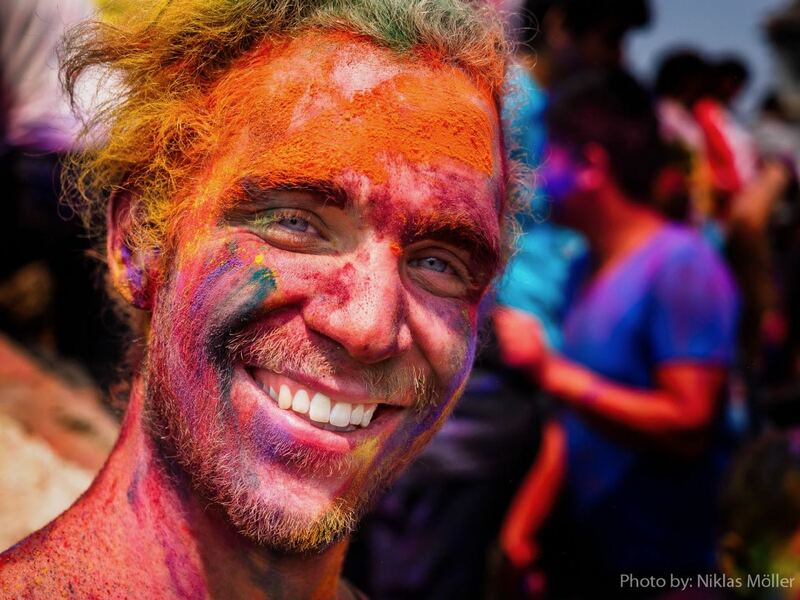 I’d love to hear your feedback, read about your trip, see your pictures, and get your tips on how to photograph Holi in the comment section below. This article was originally published on Photoblog and is republished here with permission.